In 1896, gold was discovered near Dawson City, Yukon Territory, setting off the Klondike Gold Rush. Among those who stampeded to find the yellow nuggets were a handful of children, some of whom were born on the gold fields or witnessed its rise and fall. Their stories are told by Frances Backhouse in Children of the Klondike. Graphie’s is the first story that Frances explores in Children of the Klondike, and the other stories are just as fascinating and precious. Ora Wold was born to her prospecting parents in Forty Mile in November, 1895. Salome and Percy Lippy came home with $65,000 from Forty Mile but left their beloved young son in a grave there. Hallie Heacock was a sixteen-year-old boy infected by the gold fever just as much as his father in 1897. In 1898, nine-year-old Emilie Craig was the first girl to climb the Chilkoot Pass. Frances draws on letters, journals, contemporary accounts and memoirs to tell the stories of these children who were either dragged along or left behind in the search for gold. 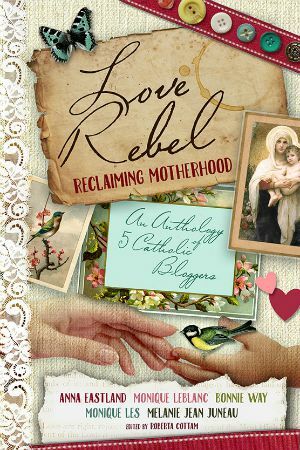 She includes photographs and quotes from the people involved and brings them alive with details and information about their lives and what was going on around them. 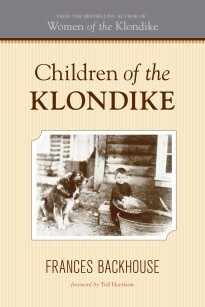 Children of the Klondike is a perfect companion to Frances’ first book, Women of the Klondike. Both of these books fascinated because they tell the stories that don’t usually get told. When we think of the Klondike Gold Rush, or see movies and other books about it, they usually tell the stories of the men who rushed up there… bearded miners who fought their way over the pass and grubbed through the streams to find the yellow rocks. But many took their wives and children along with them, and Frances explores those previously untold stories in these two books. Frances Backhouse completed an MFA at the University of Victoria in 2012. I’ve had the chance to meet her several times since my first-year writing class, when she was a teacher assistant. Her latest book—which will be released in 2015—is about the iconic Canadian beaver. 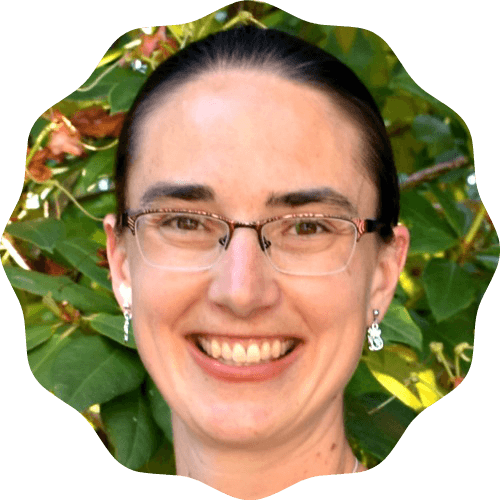 Frances has a degree in zoology from the University of Alberta and has traveled the world as a naturalist and writer. She has written for a variety of magazines including Canadian Geographic, Beaver, and Canadian Living.